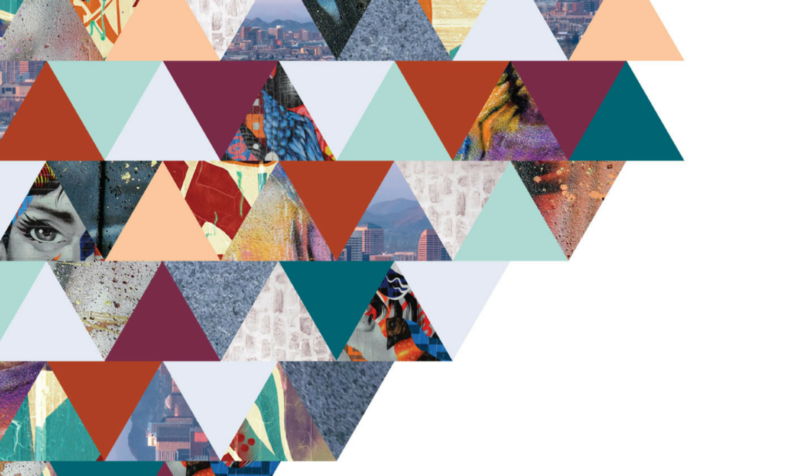 A native of Sonora, Mexico, Gennaro Garcia is an internationally-acclaimed artist and co-founder of Calle 16, a nonprofit focused on creating murals that represent Phoenix’s true diversity. He’s designed and opened a number of restaurants since the age of 19 and his most recent project, Taco Chelo – a collaboration with Chefs Aaron Chamberlin and Suny Santana – is opening right here at The Blocks of Roosevelt this fall. Tell us a bit more about your work in designing Taco Chelo. What can people expect to see when they walk through the doors? Taco Chelo is my version of an art installation. 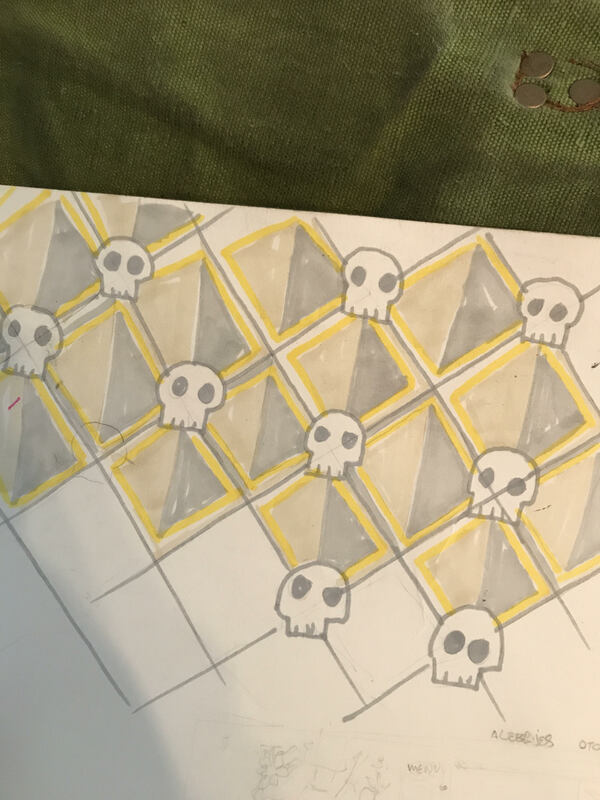 I designed the “pasta tile,” which was made in Puebla. It’s a style that’s very typical of Mexico where they pour each color by hand. 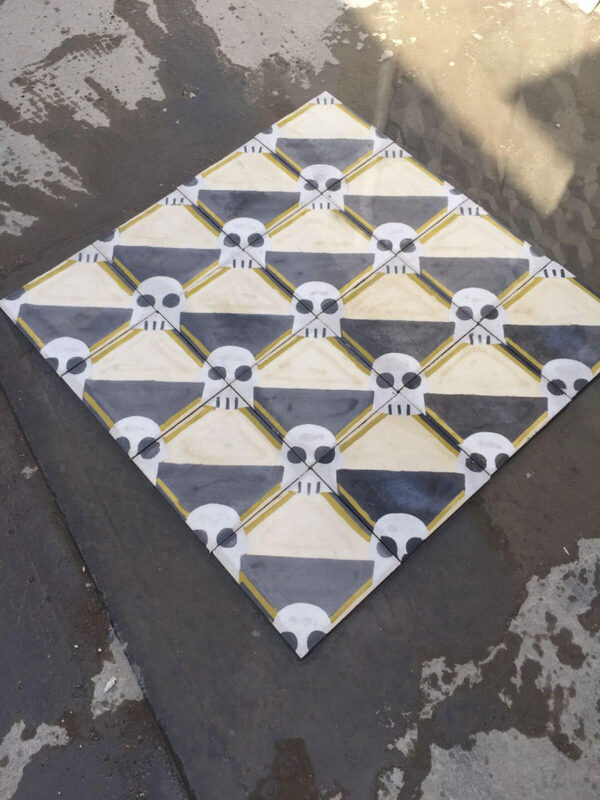 This tile will be on part of the floor and in the bar area with a Día de los Muertos design. I also designed the booths, tables and bar to look like vintage Mexican Hacienda furniture. 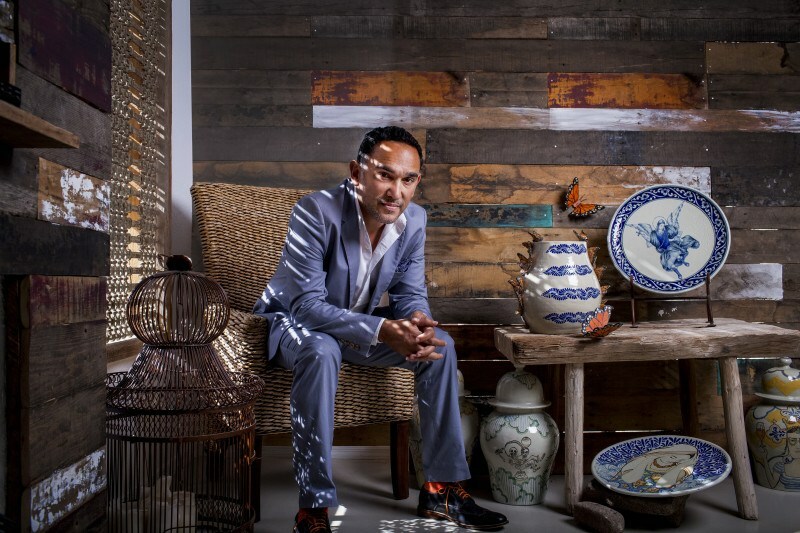 For the lighting, I worked with a great friend and art collector from San Miguel de Allende to create amazing modern fixtures that still have a Mexican touch. I travel to Mexico often and have been putting together a collection for Taco Chelo featuring some of the best local artisans and contemporary artists. 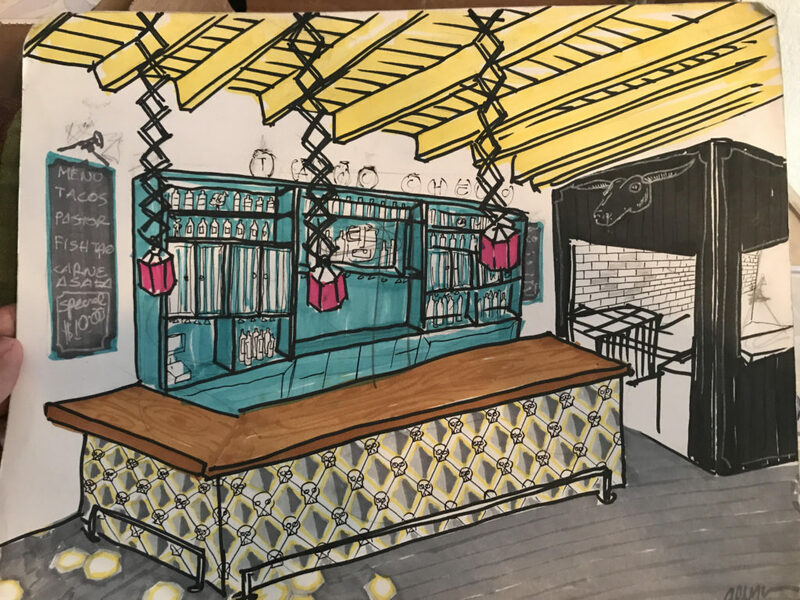 We’ll have a multimedia mural inside the restaurant that will change seasonally and art on the walls, which we’ll rotate monthly, that will feature local and out-of-state artists. What was the creative inspiration behind your design work for Taco Chelo? Part of the color scheme is an homage to Mexican architect Luis Barragán’s house. Besides that, the inspiration for Taco Checlo is a modern take on Mexican taquerias. What is your favorite piece or item that you designed for the restaurant? I love every single part of the design. Altogether, it makes a very special atmosphere. You’re one of the co-founders of the Calle 16 mural project. Why do you think something like this is important to Downtown Phoenix? Art murals have been the way we learn about humanity since the cave paintings. Public art is, in my eyes, an outdoor museum, something to make you think or to put a smile on your face on your way to work. Calle 16 started as a response to SB1070 with the “Bienvenidos a Arizona – Build Your Own American Dream Mural” program. From that, it grew to dozens of murals on 16th Street and beyond. Besides the message, we also worked with kids to help in the painting, which got them into art and keeps them out of trouble. What are some of your favorite Downtown Phoenix murals? I think Lalo Cota is one of the most creative minds I know. His murals are amazing and a big part of downtown. can’t wait! what a great combo of creative minds and hands.